Location : Lurkin' in yer threads. There are those who call me... Tim. Alright, it's about 4:30 in the morning here, so let's get this going before I pass out on my lappy. My name is of no consequence, so don't fret over it too much. I'm currently juggling a very cool kitty named Oogie Boogie, a duel, and a book I really really shouldn't have bought and I'm far too sleepy to be doing any of these things properly. To be honest, I don't know very much about the game nowadays and I almost don't care to. I miss the way the game used to be played, and it's been a bit of a bummer coming back into the scene. Thusly, I run VERY outdated decks and I intend to keep it that way. I absolutely refuse to run anything I deem "OP," "faggoty," or "gay," and I mean all of that in the most C.K. way a sleepy gal like me can muster this early in the morning. I'm a very open person, so if there's ever anything you'd like to know, I'd be more than willing to tell ya. I liked you when we started talking, but this just takes the cake. 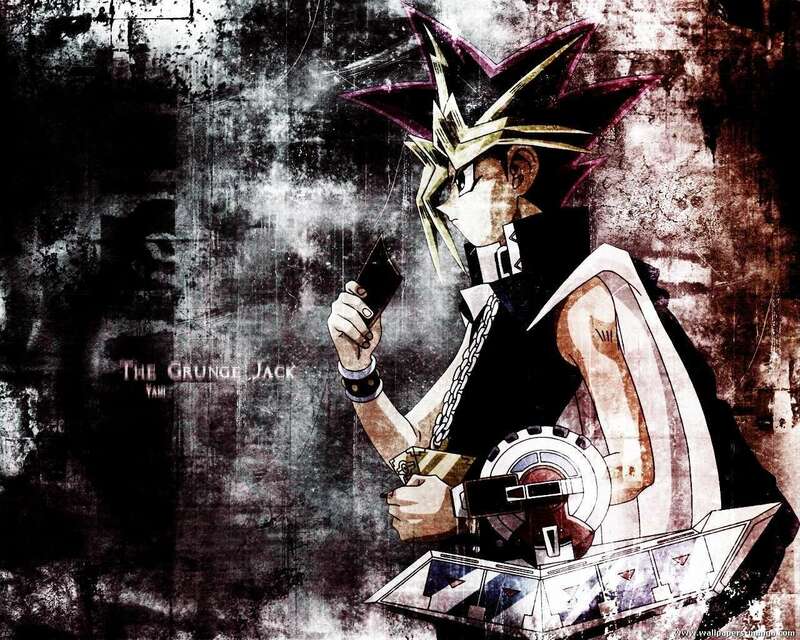 The original yugioh (without xyz etc) was the best. And you will enjoy me, like everyone does. Make sure to join any dorm you want to (aka light), can't wait to duel you. Edit: What time do you normally get on? Hahaha, I'm sure I'll find my niche somehow.